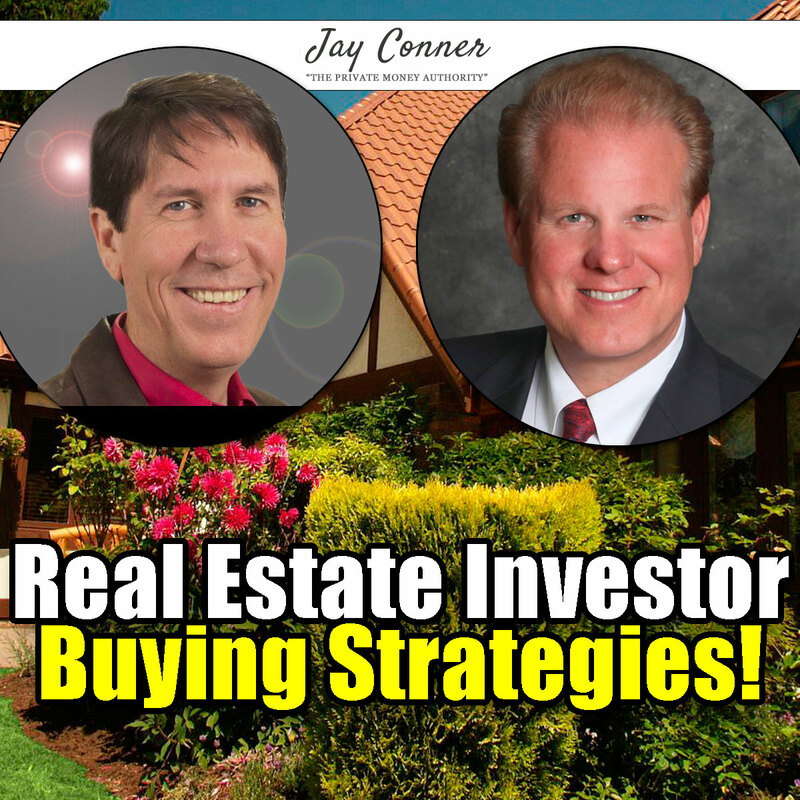 Larry Goins, National known leader in RealEstate Investing, joins Jay Conner today to talk about real estate investing. How to make up to $39,563.06 on a run down $5,000 house no one else wants! How to get 141% returns on your money just like he does! Why this is easier, faster and safer than wholesaling! Why there are no more excuses for not making money in real estate! 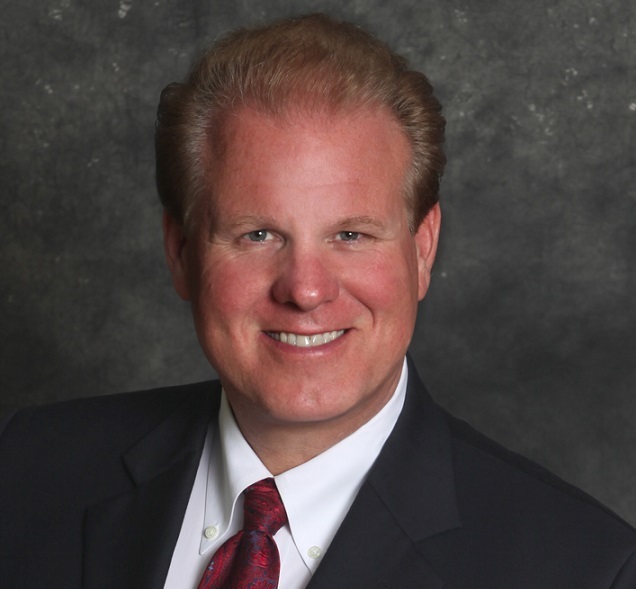 How does Larry Goins buy houses no one else wants and earn a profit? And how in the world does he buy a house for $5,000 and earn more money from it than most investors do on a $100,000 home? He is always learning. He has no degrees. But he has 6 bookcases and reads a ton. He is driven by his love of real estate. Larry talks about his latest deal. He mails 25,000 direct mail pieces a month. He receives a few hundred calls a week. He calls his lead sheets every day. Marketing changes over time and you have to roll with the changes. Everything changes. Day trading in real estate. He has done deals in 12 different states. "Stash cash for the crash". The market may fall one day in the next two year. He buys cheap houses. Sells them Rent-to-Own, lease option, purchase, or land contract ($3-5K down and collects payment). 1) The more you're in, the more you realize what you do and do not like to do. Do what you love. The fastest he bought a house was 10 minutes and thirty-three seconds over the phone. 3) Why are you selling? What's going on with you? Larry buys and sells properties as is. He hates rehabs, tenants and short sells.